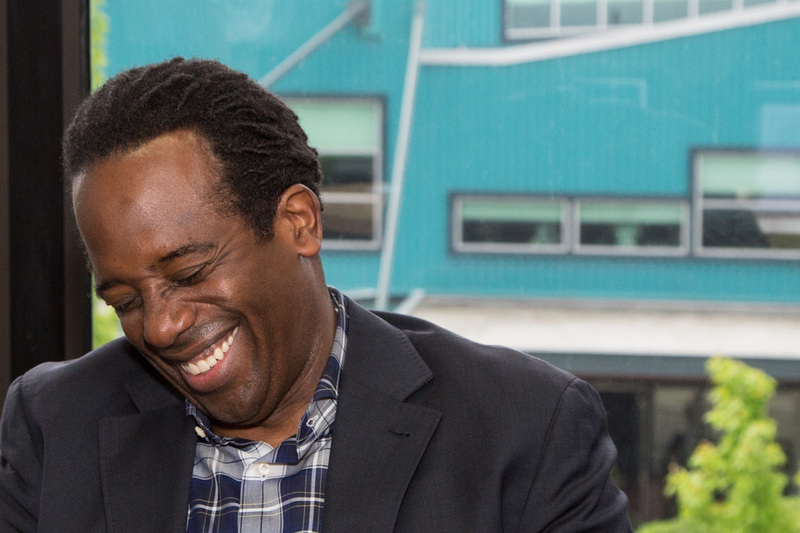 I was excited to be a part of the Seattle Book Summit held by PR for People at the Art Institute of Seattle. 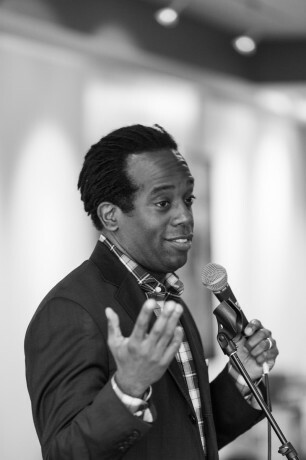 The highlight was keynote speaker Wali Collins, I have always enjoyed photographing comedians because they are so charismatic and often use lots of body language to carry their message. 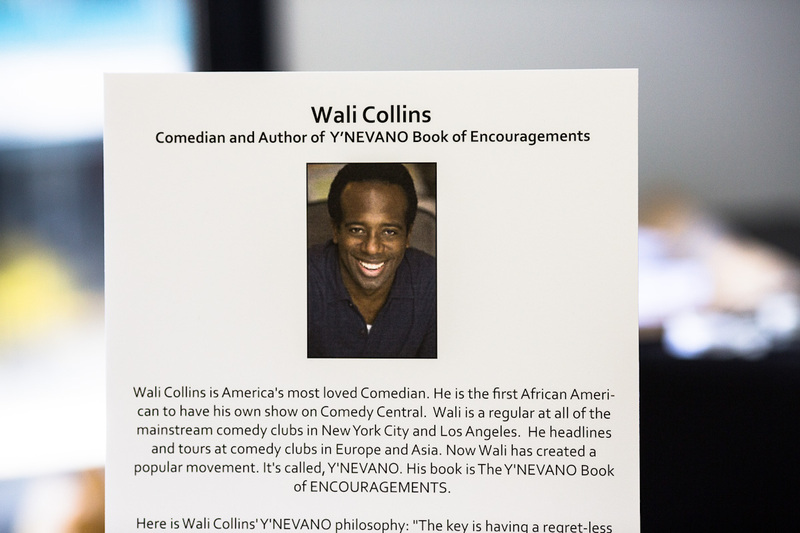 Wali is a powerful and very funny comedian who is a regular at mainstream comedy clubs in New York and Los Angeles. 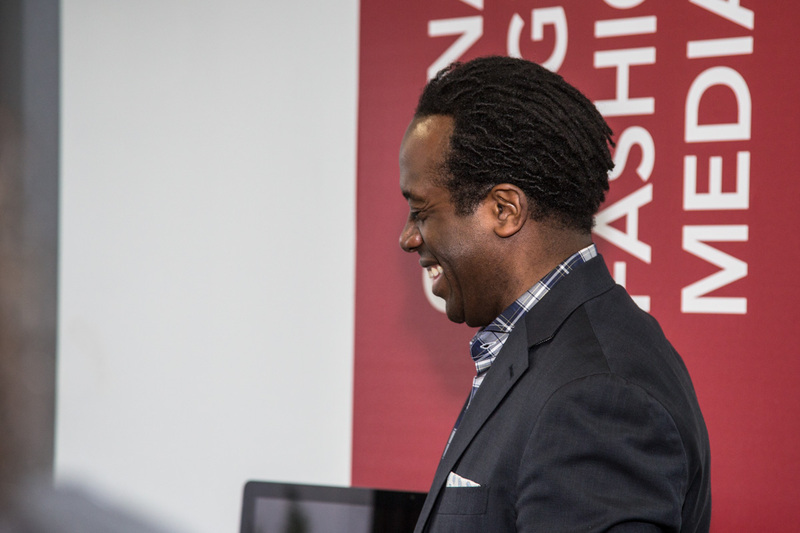 He has had many TV appearances and is highly sought after for large corporate events. He is a true entertainer and also a well accomplished drummer. 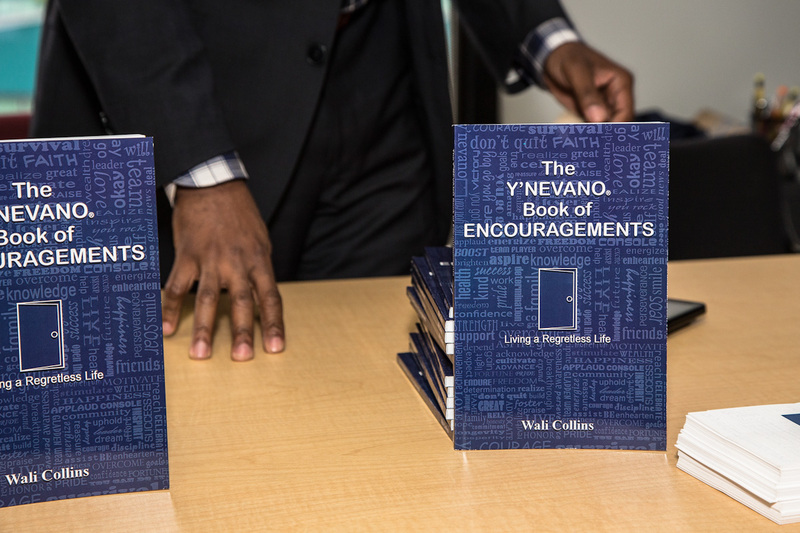 Wali recently written the book Y’NEVANO an inspirational and motivational device to encourage you to go after your dreams, goals or desires.